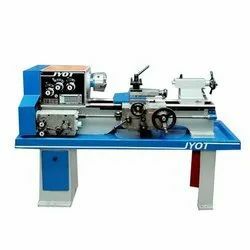 We offer our customers a wide range of Lathe Machines that are procured from reliable manufacturers of the market. These manufacturers use high quality raw material such as cast iron and steel, to fabricate these machines. Offering high performance, even under heavy load and high pressure, these machines are highly appreciated by our customers across the globe. 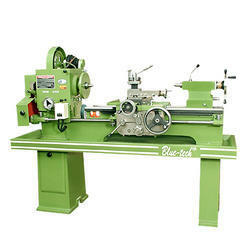 we are amongst the most prominent heavy duty lathe machine traders and suppliers based in india. We have an expertise in manufacturing different kinds of machines for various industrial applications. It finds a wide usage in diverse engineering industries for different requirements.